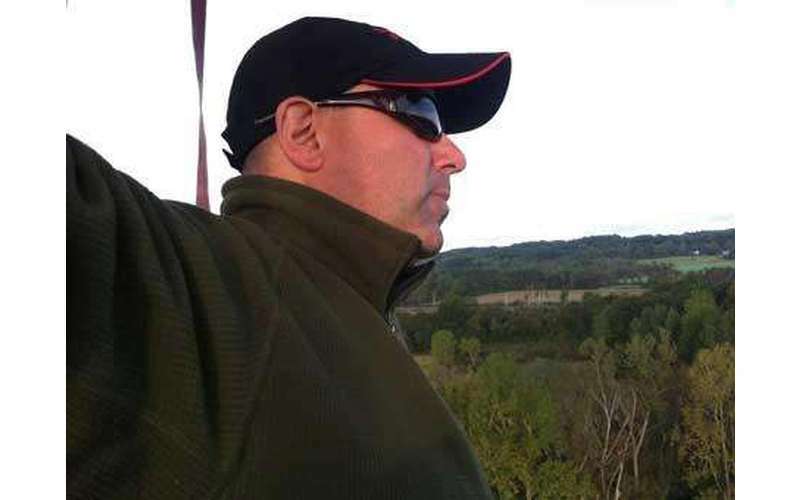 Fly with the areas leader in balloon rides here in the Adirondacks. Ballooning Adventures! We understand you have several choices in ride operators here in our region. 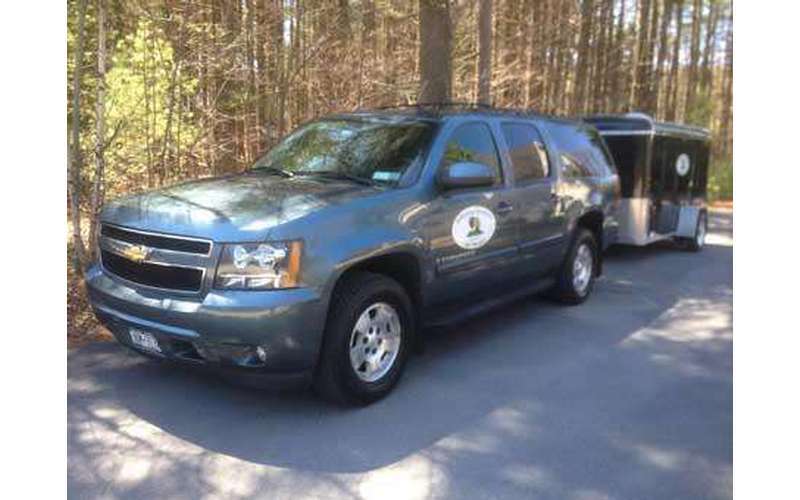 We provide the safest ride for you and your family. We are conscious of your needs to experience high adventure with a safety approach to flying. We offer private and small group flights. Small group flights mean, no more than four passenger per basket. This is the best way to enjoy your flight. 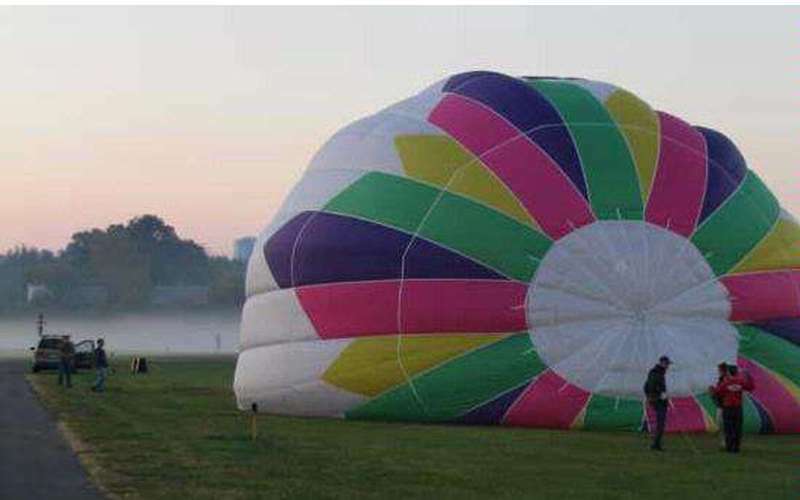 Other ride operators use large ride balloons to pack in as many passengers as possible. So when booking a flight be sure to keep this in mind. 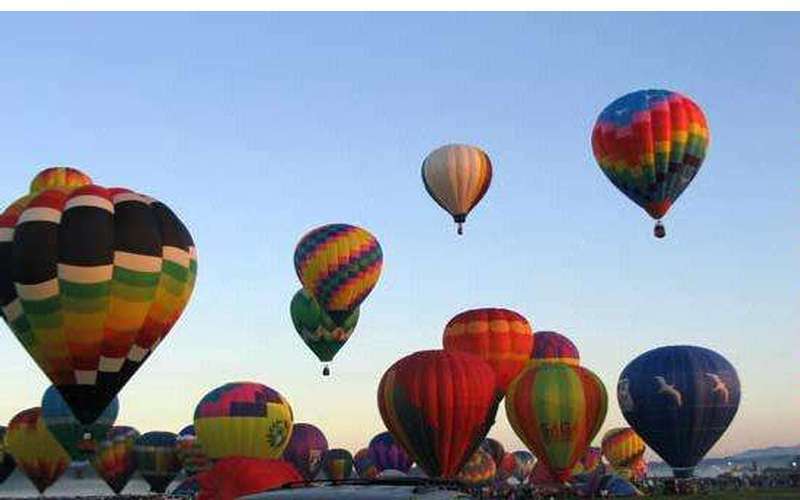 Viewing the patchwork of land below and the mountain vistas stretching as far as the eye can see is an experience like no other when it's done from the basket of a colorful hot-air balloon. 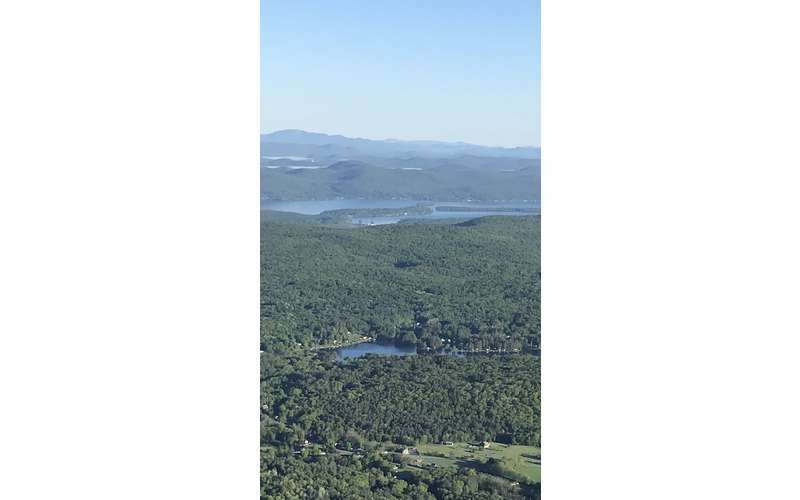 Let Ballooning Adventures introduce you to the incredible experience of a hot air balloon flight between the Adirondack Mountains of New York and Green Mountains of Vermont. All morning flights come with a champange toast, and a gift certificate to the silo for breakfast. Evening flights include a champagne toast. 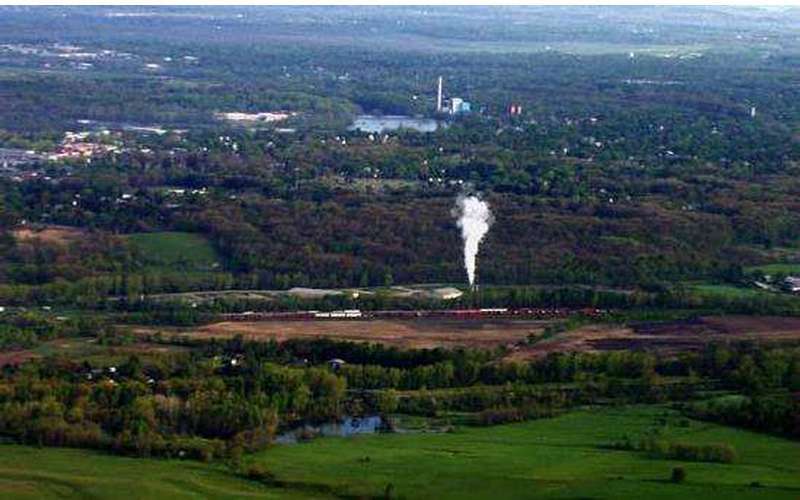 The silo is also our pick up point which is located off of exit 19 of interstate 87. 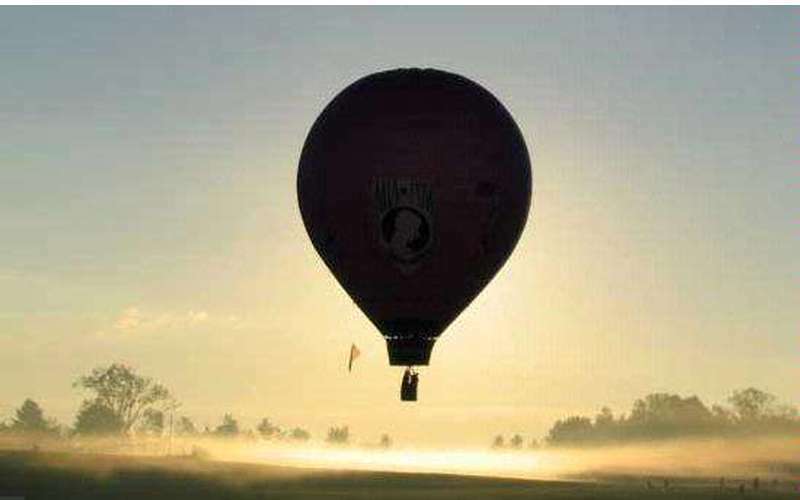 Here are a few things our passengers have said about Ballooning Adventures. I just wanted to thank you for the trip my wife and I went on with you this past Friday. We had a great time! Your professionalism and efficiency was noted and appreciated. We would both enjoy going for another trip with you sometime in the future and have already begun to recommend you to friends and coworkers. "You guys ROCK! The kids and I had a blast! Beautiful morning ride over rolling hills and farms of upstate NY. We flew for a whole 2 hours!! Pictures just don't do it justice, can't wait to do it again. :) Mike and his crew explained everything and were fun to hang out with, even let us help pack the balloon up. Champagne toast at the end was the best surprise. Thanks Mike! 4 most people it's their first balloon ride and it was for us. Mike and Lisa gave us a truly fabulous experience. They were knowledgeable, safe, fun and responsive to all our needs. 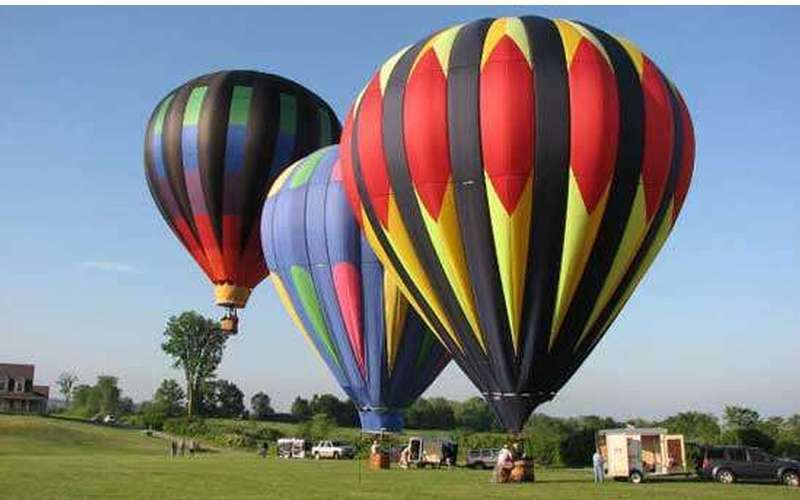 I highly recommend that you choose them for your ballooning experience. Thank you both for an enjoyable morning trip. 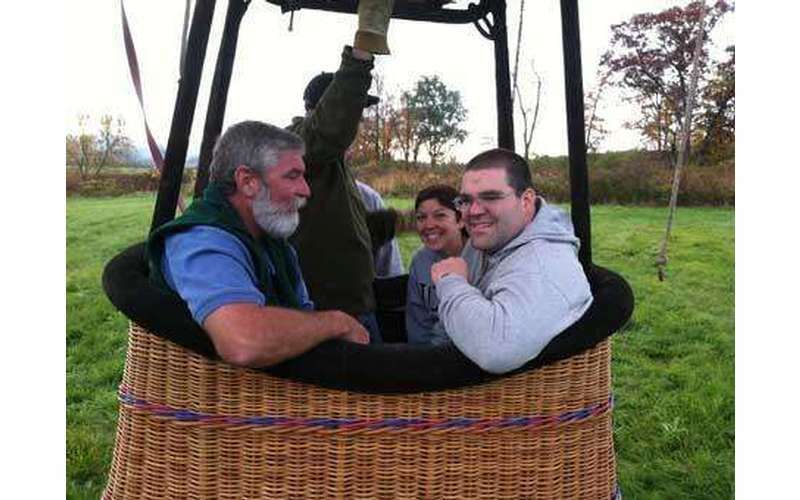 We had a wonderful time on our hot air balloon ride with Mike, Lisa and crew at Ballooning Adventures! Mike's experience and concern for safety put us at ease. Mike and his crew are very friendly and pleasant! The views were fantastic! 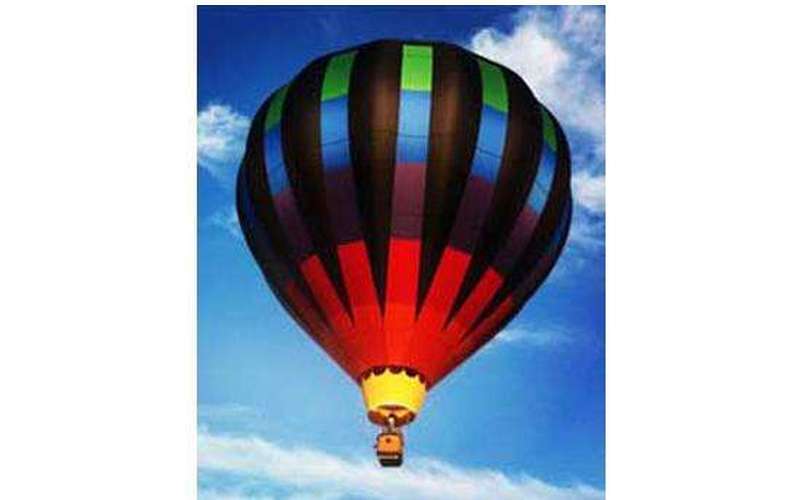 If you are looking for a hot air balloon company, definitely call Ballooning Adventures! Two thumbs up!! We will be calling Mike again in the future for another flight. We recently had a flight with Ballooning Adventures and had a blast! 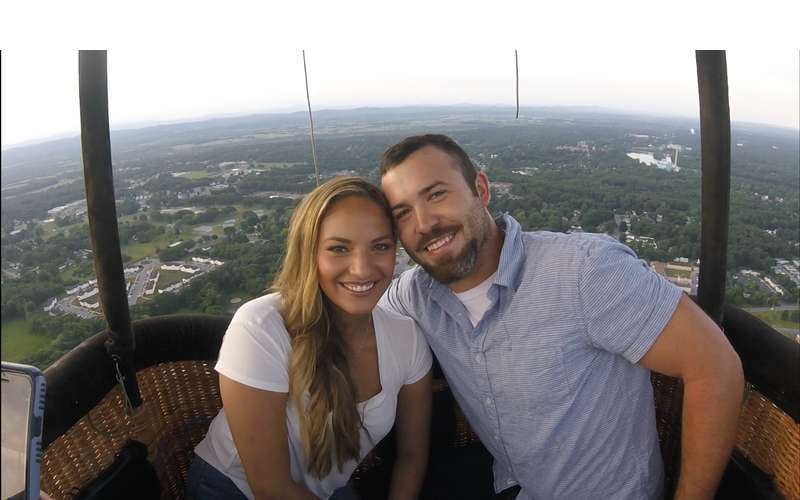 We were a little nervous as it was our first time in a balloon but it was immediately clear that the crew (Mike, Lisa and Noah) knew what they were doing. They were also extremely personable and even offered a champagne toast after we landed. This was a surprise for my girlfriend (Laura) and this adventure scored some major points without breaking the bank. I'd HIGHLY recommend this company to anyone looking do something fun and different. Ballooning Adventures is awesome!